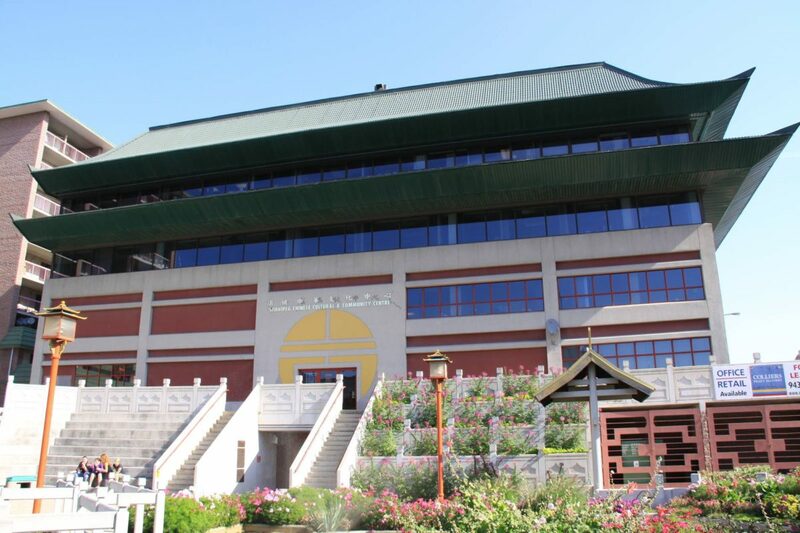 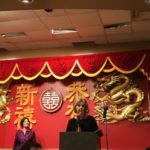 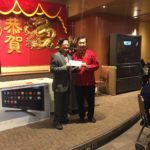 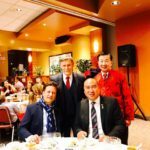 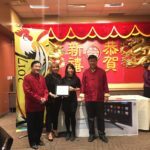 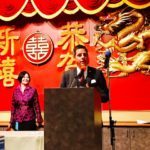 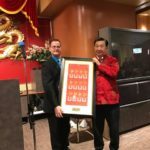 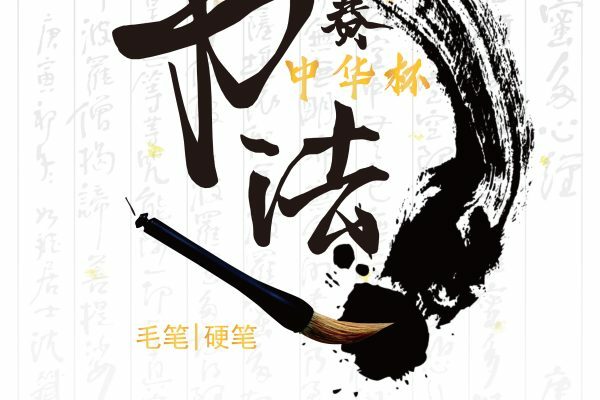 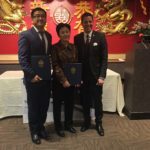 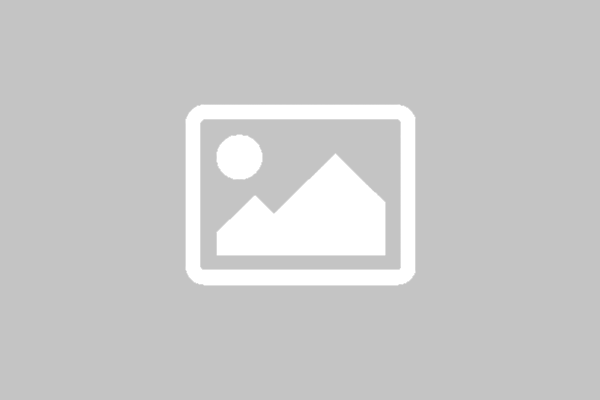 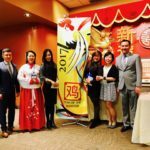 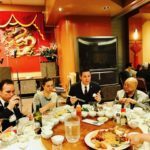 On February 18, 2018, the Winnipeg New Year Banquet will be held as an indispensable feast for the whole city and an important spiritual and cultural feast for Winnipeg Chinese New Year. 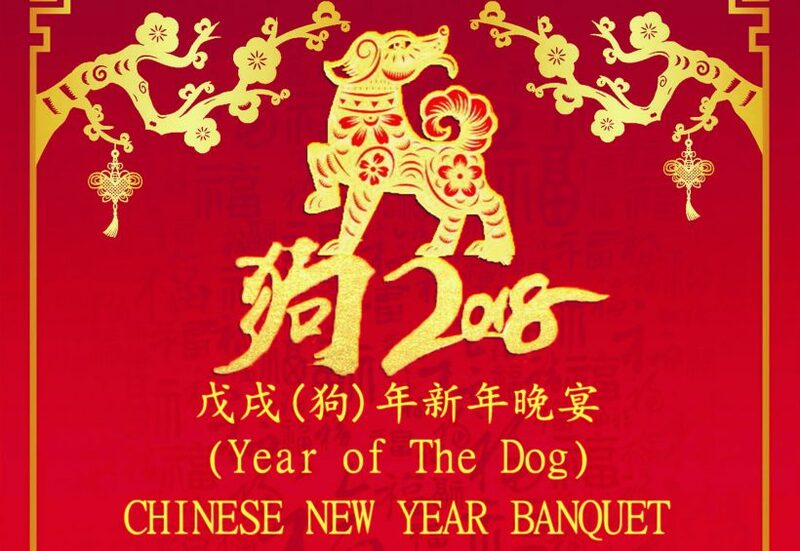 The Banquet will be full bustling! 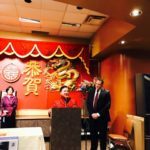 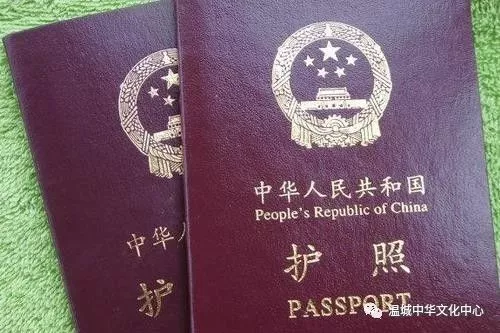 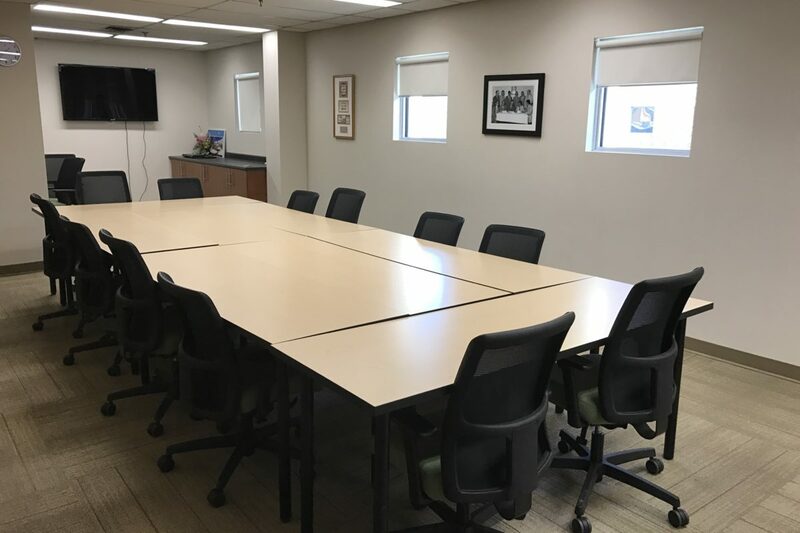 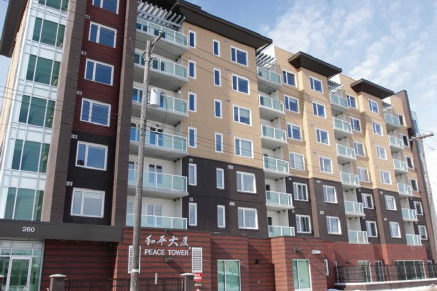 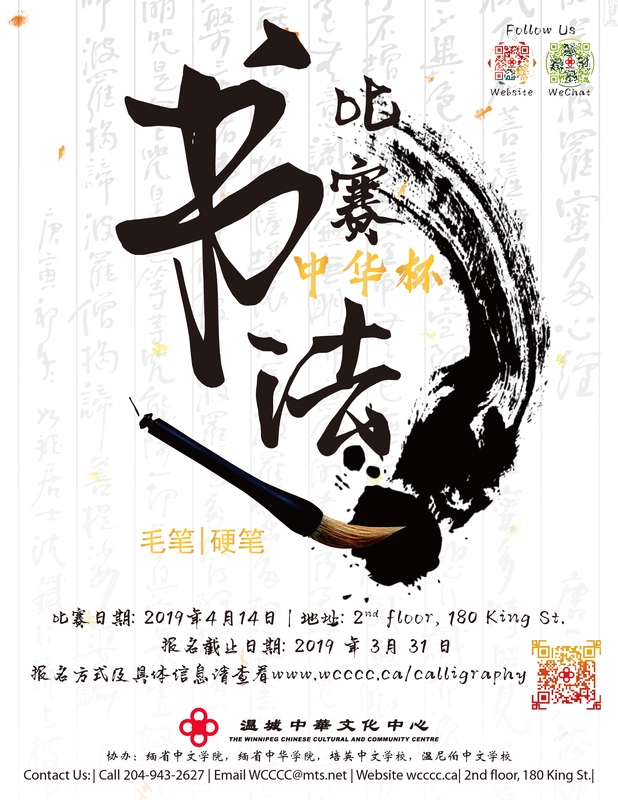 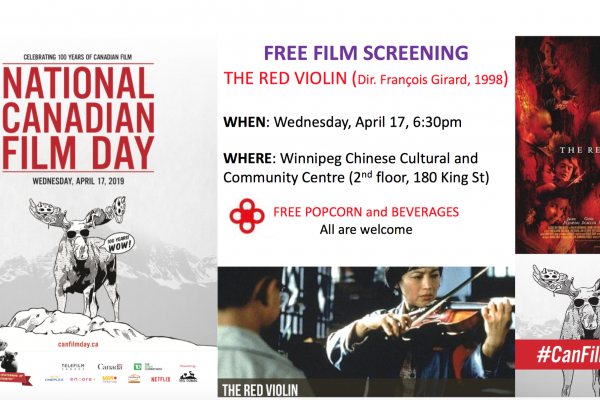 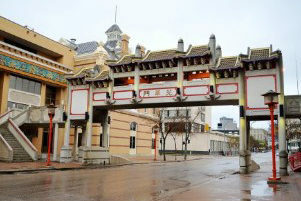 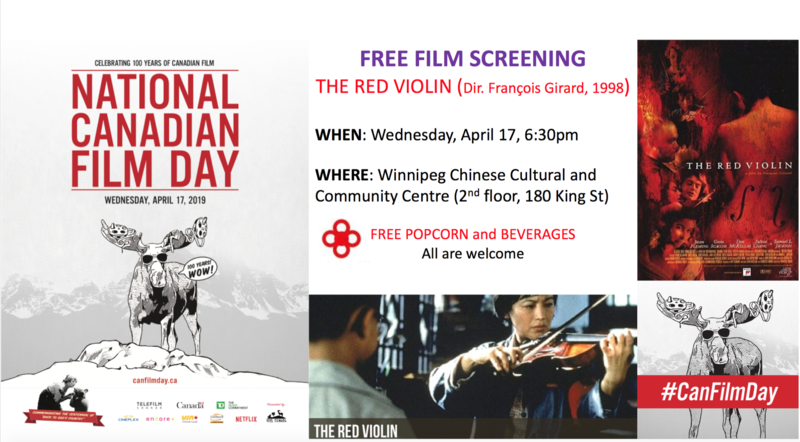 The banquet is sponsored by Winnipeg Chinatown Development Corp. and Chinese Benevolent Association, co-organized by Winnipeg Chinese Cultural and Community Centre. 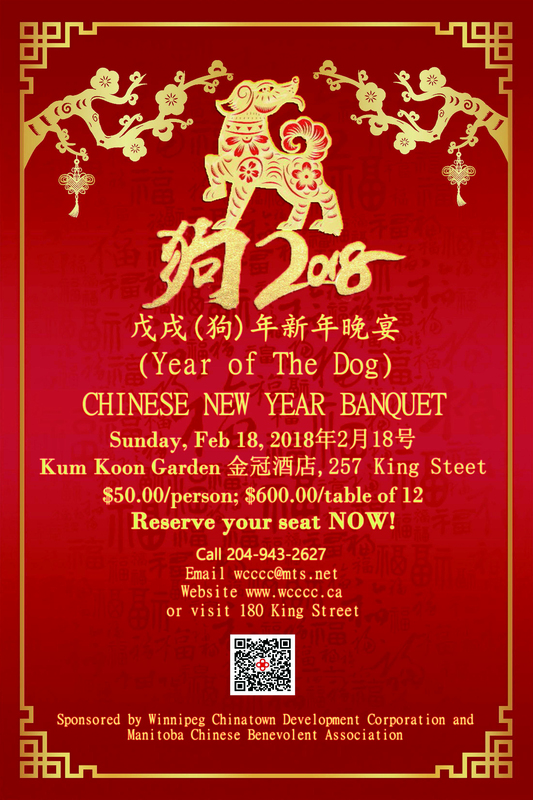 2018 Chinese New Year Banquet ( Year of Dog) will be held on Sunday Feb 18, 2018 at Kum Koon Garden (257 King Street) at 6:00 p.m. Tickets are available for ordering now: $50.00/ person, $600.00/ table of 12.